All courses are presented by Scott Warren. Scott has more than 35 years of shooting experience. 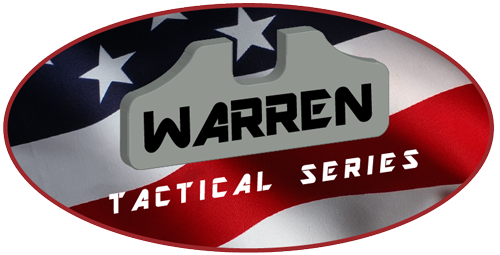 First as a competitive shooter and later as a tactical shooter and trainer. 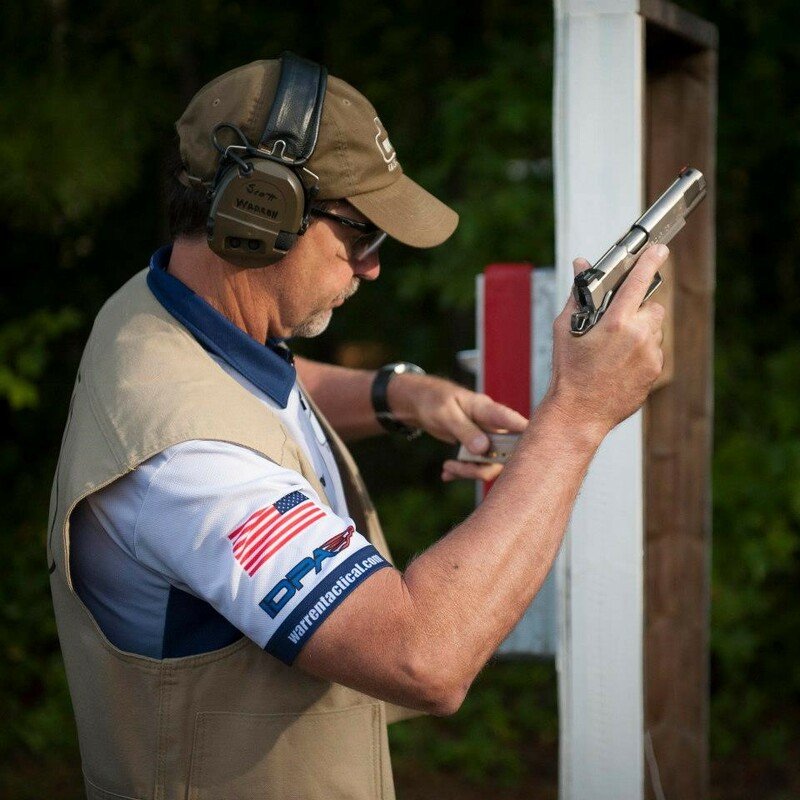 With 8 IDPA National Championships, more than 200 Major Match Wins, Training HRT Operators and FBI SWAT Team members for 24 years, he has proven himself as a shooter and trainer at the highest levels. While on the HRT he conducted firearms training and trained with numerous foreign counterterrorism teams – England, France, Germany, Sweden, Greece, Russia, Argentina and Singapore. Since his retirement, he has conducted training classes for the NYPD Firearms Trainers and the Miami Dade PD Firearms Trainers and Patrol Officers. Further, Scott is probably the only professional firearms trainer with both a B.S. and M.S. degrees in Education. State of the art shooting drills, concepts, approach and mindset are tailored to each of the above courses. 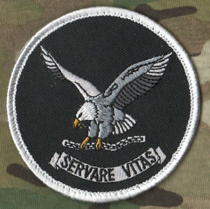 Lectures and training are course specific. 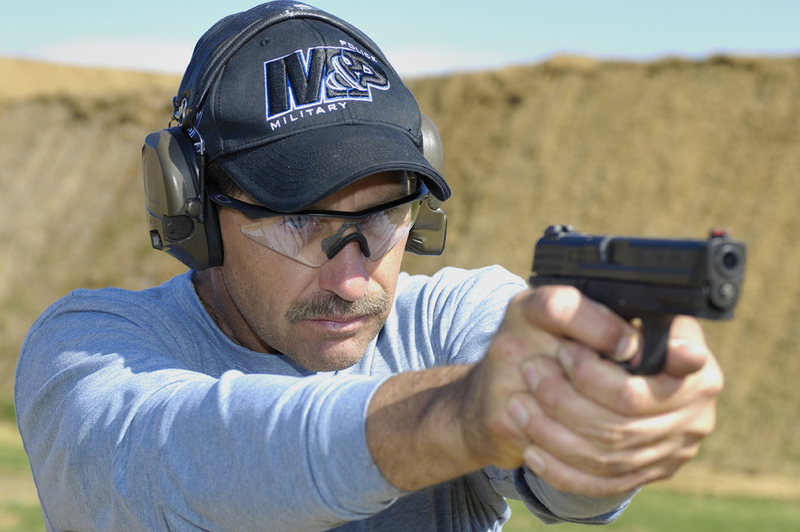 Each class begins with a general shooting / gun handling skills tune-up tailored to the course goals and objectives.